As I have written before, the thing that frustrates me about being so strongly in the pro-online poker legalization camp is that I often find myself having to align myself with politicians with whom I would not normally align myself or even who I normally despise. I don’t suddenly become a big fan of theirs, but on at least this one issue, I stand with them. 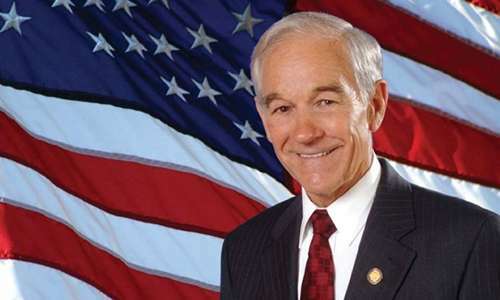 Ron Paul is one of those politicians. Now, I don’t hate the guy or anything, but I can’t say I see eye to eye with him on a whole lot of issues. Paul has, though, always been one of online poker’s biggest champions and has frequently expressed his opposition to an online gambling ban. 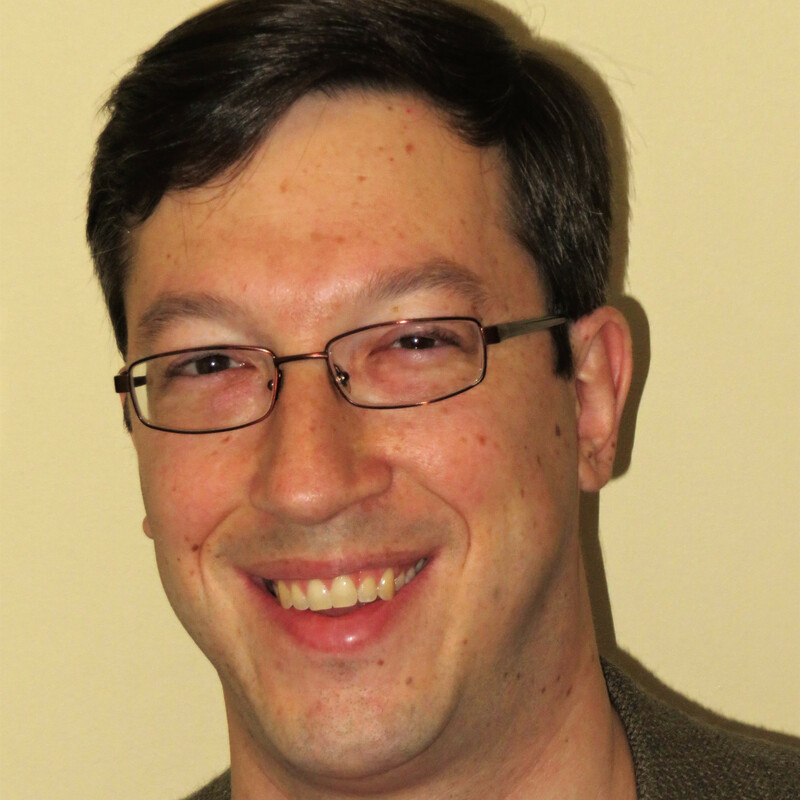 He did so again last week, writing an op-ed for PennLive.com in which he criticized Pennsylvania Representative Charlie Dent’s push to surreptitiously get online gambling banned in the United States. 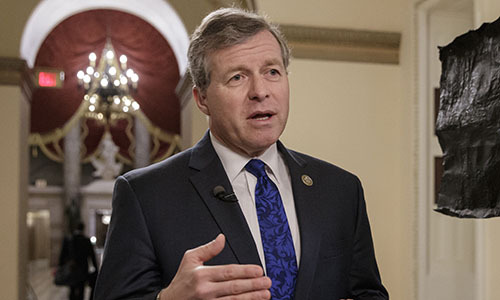 As was reported in June, Rep. Dent is trying to get RAWA-like language inserted into an Appropriations bill, the immense bill passed by Congress every year that authorizes government spending. Dent tried it last year, but before he could do so, his colleagues on Capitol Hill found him out and wagged their collective finger in his face. Dent went ahead and submitted his amendment in an empty symbolic gesture, anyway, before quickly retracting it. The memorandum referenced is the only issued by the U.S. Department of Justice’s Office of Legal Counsel (OLC) in December 2011 (it was written in September, but not made public until December). In it, the OLC clarified the interpretation of the Wire Act, saying it only made online sports betting illegal, not all online gambling, as it had been interpreted by the DoJ previously. The clarification spurred on Nevada, Delaware, and New Jersey to regulated and legalize online poker in their states and a number of other states – including Dent’s Pennsylvania – are trying to do the same thing. Las Vegas Sands CEO Sheldon Adelson, though, was pissed off by the memo, scared that online gambling would take away some of his brick-and-mortar casino business (he tries to make us believe that he is concerned about children gambling). And since Adelson is one of the richest people in the world and controls Republican puppet strings through his checkbook, he has been able to get some Republican lawmakers to push his Restoration of America’s Wire Act (RAWA) bill – a bill which would reverse the OLC’s decision and make the previous incorrect interpretation of the Wire Act formal law – on Capitol Hill. Nothing has come of it, but the fact that RAWA exists is sad. Dent’s amendment to the Appropriations bill is essentially RAWA-lite. In his op-ed, not only does Ron Paul attack the RAWA efforts in general, explaining how they are misguided (we have heard and made these arguments before, so there is no real need to rehash them all here), but he also scolds Rep. Dent for the sneaky way he is trying to ban online gambling. Sneaking this bill onto the Appropriations bill is exactly the type of political ” trick play” that has made so many Americans disgusted with Congress. This is especially so given that it is an open secret that much of the support for this bill comes from one billionaire caisson owner who is also one of the country’s largest political donors. No wonder a federal ban on onlinegaming is opposed by political figures from across the political spectrum, from libertarians like myself to progressives like Barney Frank.